Today, we’re thrilled to reveal that after months of testing and fine-tuning, the 2018 FIA-certified Gran Turismo Championships are underway and live for racers worldwide. Anyone is welcome to participate in the thrilling online season from June-September, concluding with the Regional and World finals in October and November, where the Nations and Manufacturers trophies await GT’s top-ranking players. These final exciting match-ups between Gran Turismo’s best drivers will be hosted in stunning locations around the world and streamed online for everyone to enjoy, just like our first ever Live Event exhibition at the legendary Nürburgring – which you can catch up with right here. 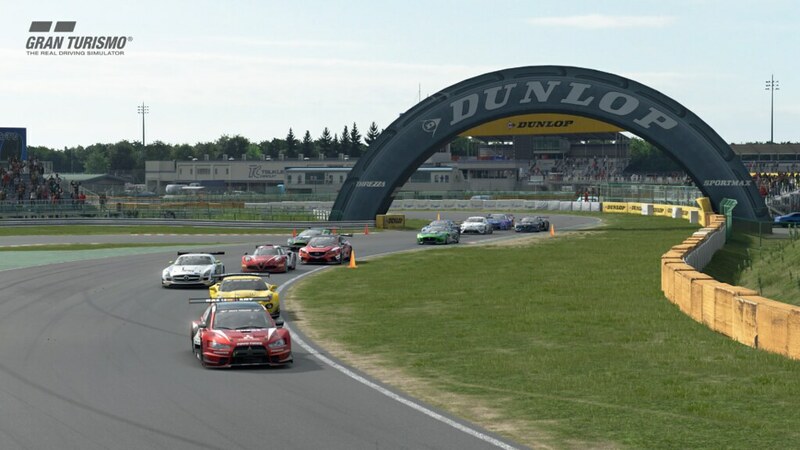 For more details on how you can get involved in the FIA GT Championships, plus info on upcoming Live Events and fixtures, check out our comprehensive guide over at gran-turismo.com. To recognize players leading the championship standings, we’ve introduced a brand-new Star Player system. Only qualifying players* in the top 200 season point rankings (or the top 10 for their country or chosen manufacturer) will be able to register for this prestigious title. Drivers who’ve registered as Star Players will be given the opportunity to enter the Top 24 Superstar Races where bonus points can be earned. Plus, their in-game Driver Rating will be displayed as “S”, for the entire GT community to see. As the perfect way to keep track of your favorite drivers on their road to the World Finals of the FIA GT Championships, don’t forget to download the free Gran Turismo Sport Companion app to your Android or iOS device. Just log in with your PSN ID and you can join millions of players sharing photos of race highlights, liveries, stats and stunning decals. As always, stay tuned to PlayStation.Blog for the first word on more upcoming GT content. And until next time, drivers, we’ll see you on that championship starting grid. * For more details on qualifying criteria, please see the FIA-certified Gran Turismo Championships guide at gran-turismo.com. This game just keeps getting better and better. And not one piece of micro transactions. The best racer in the world. The support is incredible. 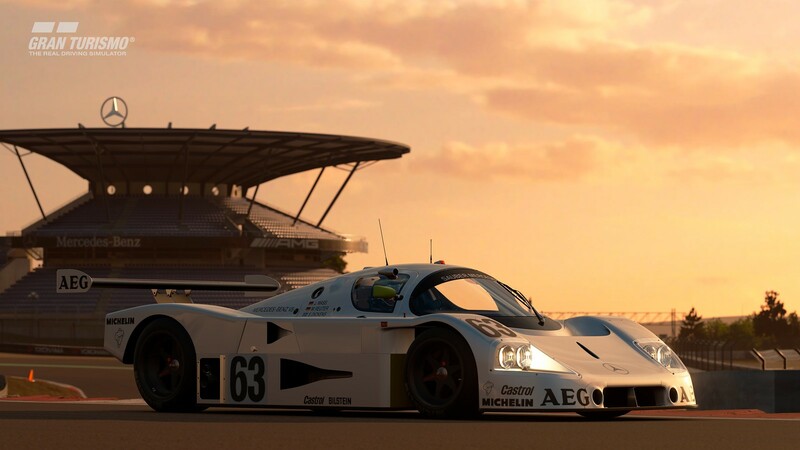 It’s truly awesome what Polyphony Digital is doing with the FIA. Gamers can gain racing recognition, hardware, and fame by performing well in Gran Turismo Sport. Thanks for all the improvements to improve gt sport and allow the racing enthusiast to exceed their limit thanks for the gt academy and fia gt, but for what you excluded the countries of North Africa we are part of the EMEA countries I feela bitter taste for which no North Africa thank you for disappointing me, that we do the same for you Mr.Kazunori yamauchi Mohammed kheireddine from Algeria North Africa. I’m waiting for the rain in the game, dynamic weather, career mode with grid start, more personalization of the HUD, I turn the camera in the external view with the R3. What will happen of someone WINS but his country is NOT in the available countries? I am 101% sure you will see this comment. I really pray for a reply. I’ve been practicing for half a year now, only to find out that Greece is not available in the EMEA countries.